In this video I am using my WiiMote as the controller. The Wii Remote connects via bluetooth. You can get the app I used here: WiiMote Controller App Link I do not guarantee it will work on your device. The Mupen64Plus AE emulator requires a lot of processing power. I personally use a Samsung Galaxy Tab 10.1 that has 1GB of ram and is 1GHz (dual core). What the title says. It's 16 minutes long. It covers a lot of emulators you can get. 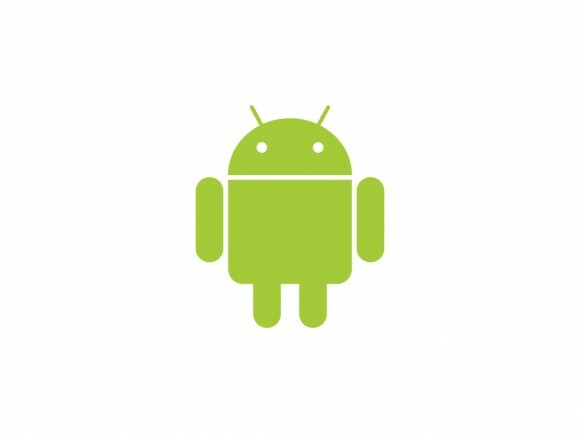 I show you NeoDroid, a free NeoGeo emulator for android.